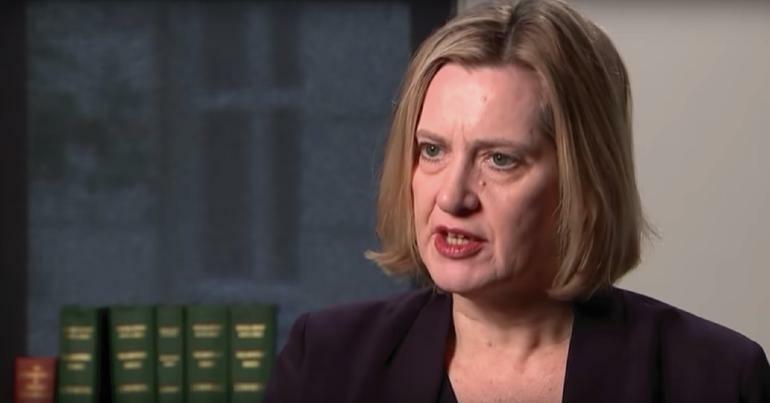 As Theresa May refused to participate in the BBC leaders’ debate ahead of the 8 June general election, Home Secretary Amber Rudd had to step in for the Conservatives. But like her party leader, Rudd slipped into such blatant sloganeering that it triggered a UK-wide drinking game. 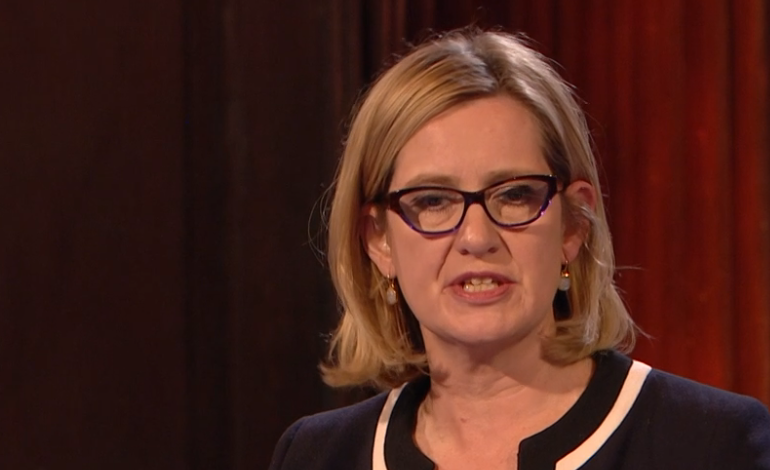 From her opening moment in the debate, Rudd accused Labour and the other opposition parties of invoking the ‘magic money tree’ to fund their policies. The Labour manifesto, however, is fully costed. And it comes to around half the £93bn annual taxpayer handouts the Conservative Party gives to corporations each year. In contrast, the Conservative manifesto contains zero costings. 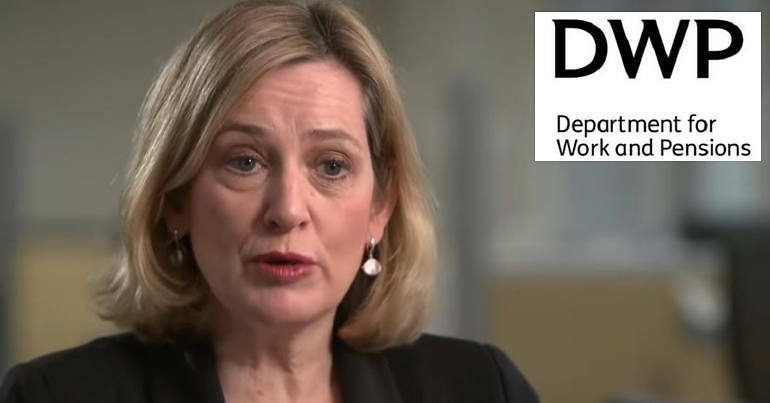 The Home Secretary also claimed the Conservatives have slashed the deficit. But since 2010, the national debt has nearly doubled. And almost a decade later, the deficit is still higher than under Labour prior to the global financial crisis of 2007. 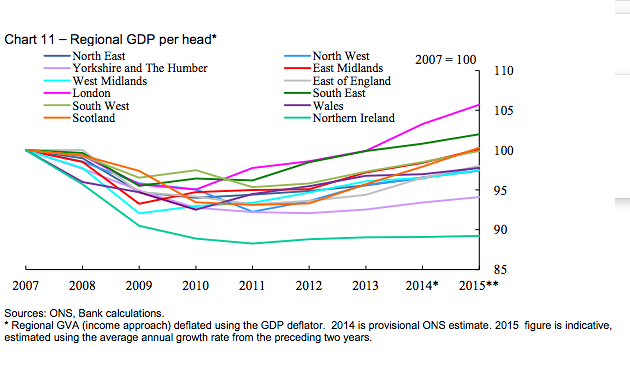 In fact, since 2010, only two regions of the UK are as well off or better off than they were a decade ago. They are, unsurprisingly, London and the South East. All other regions are worse off, and some are in outright depression. In honour of her decidedly misleading slogan, UK voters have initiated a drinking game. 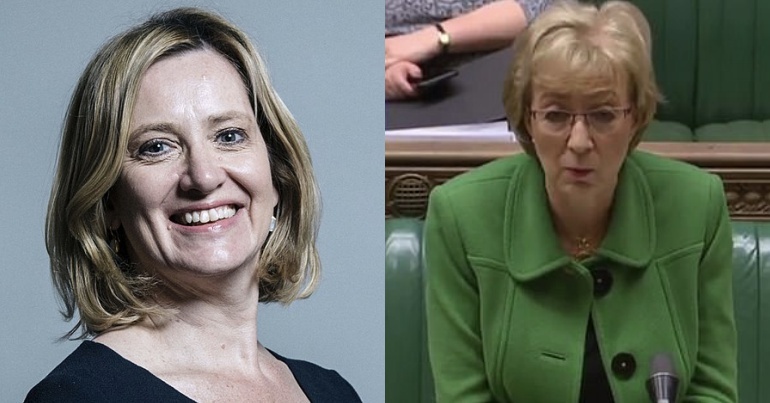 Amber Rudd mentions the money tree again! Those of you playing the #BBCDebate drinking game are in for a tough night. Britain may wake with a very sore head in the morning.